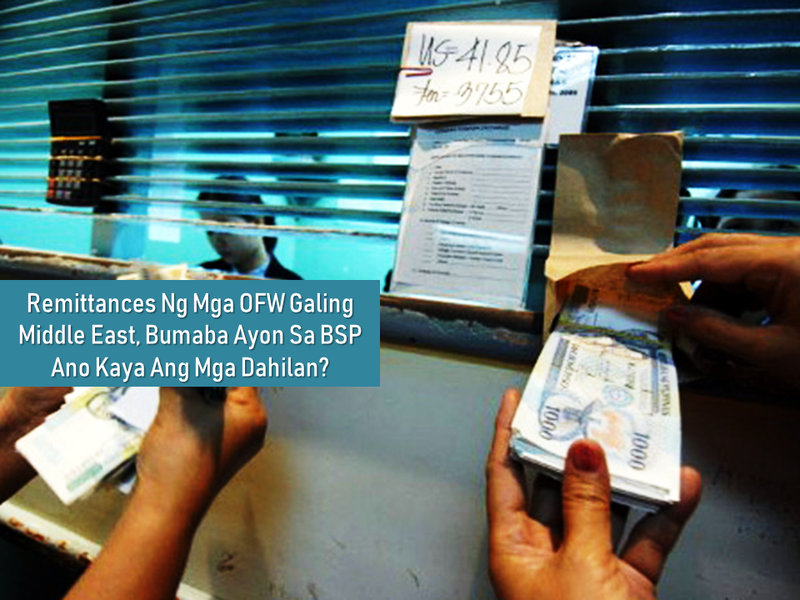 THOUGHTSKOTO Thoughtskoto : What Caused OFW Remittance Drop From The Middle East? What Caused OFW Remittance Drop From The Middle East? 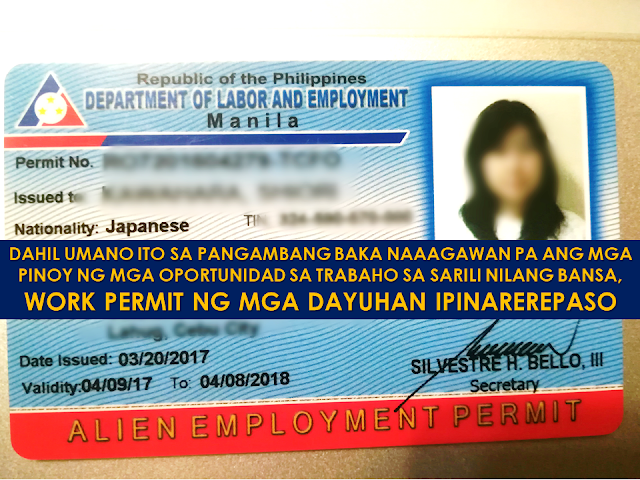 Due to the high inflation rate which causes the price of almost everything to shoot up, the families of the overseas Filipino workers require more remittances coming from their breadwinner to catch up with the rising prices. However, instead of the inflation to cause the remittances to increase, the Bangko Sentral Ng Pilipinas statistics are telling otherwise. 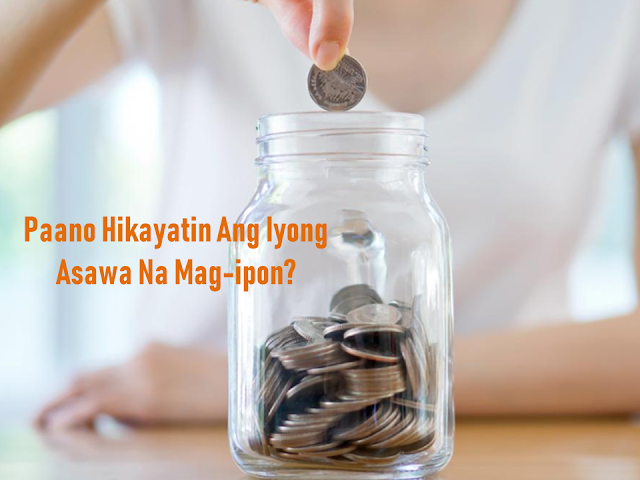 Cash remittance from Filipino workers (OFW), particularly those in the Middle East, saw a steep decline from January to July this year, figures from the Central Bank of the Philippines (BSP) show. A lawmaker noted that even the lifting of the ban on the deployment of Filipinos to Kuwait last May failed to stop the remittance plunge. Based on the latest BSP data, there was a 15 percent decrease in remittances from OFWs in the Middle East, although fund transfers from Libya and Israel fell the most at 73 percent and 61 percent respectively. 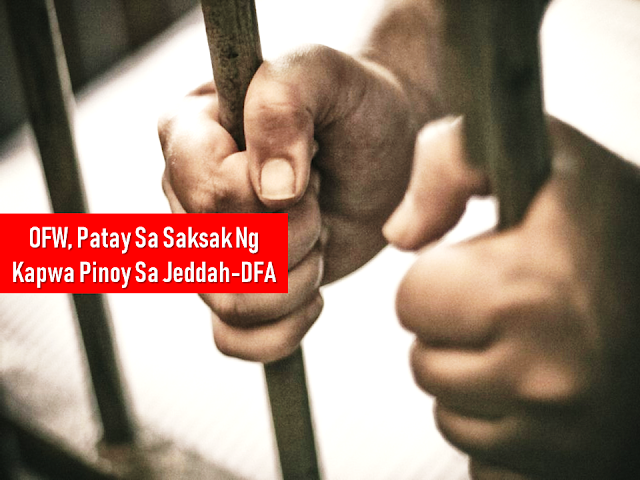 “Filipinos are being held hostage by armed groups in Libya. Israel recently welcomed President Rodrigo Duterte on a brief visit. However, the remittances from these two countries pale in comparison with those from Saudi Arabia, the United Arab Emirates, Bahrain, Kuwait, and Oman, which were in the high double-digit percentages decline,” he said. Remittances from Kuwait fell by 20.4 percent despite the resumption of OFW deployment last May. Bahrain showed negative 22.9 percent, transfers from Oman dropped by 38.3 percent and Saudi Arabia showed a slide of 10.4 percent. Qatar is the exception. 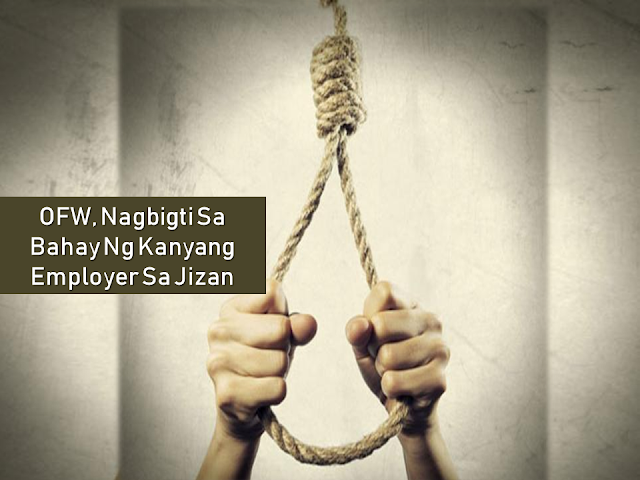 The remittances decline from Filipino workers there was only 6.3 percent. Meanwhile, aside from the decrease in cash remittance, the Philippines also suffered a decline in the deployment of OFWs in 2017 after 10 years of continuous growth. Remittances from overseas Filipino workers (OFWs) dropped by 4.5 percent in June to clock in at $2.4 billion, down from the $2.5 billion received in May and breaking the trend growth in inflows. In a statement, the Bangko Sentral ng Pilipinas (BSP) said they recorded lower OFW transfers from the Middle East, particularly from those in the United Arab Emirates, Saudi Arabia, and Kuwait. 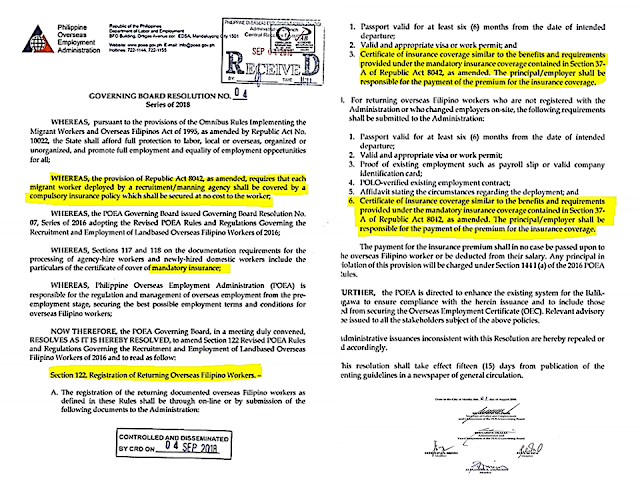 These are particularly the areas covered by deployment ban for OFWs announced by President Rodrigo Duterte in early 2018. This brought total remittances to $14.2 billion during the first semester, just 2.7 percent higher from a year ago. The BSP is seeing remittances to go four percent higher in 2018. Meanwhile, the overall remittances which came from countries other than the Middle East seem to bounce back recently.